Denver Colorado based food, travel photographer for publications brands and businesses. One of my favorite places on earth, and fortunately the subject of a recent trip to the Caribbean.  Look for updates to the Travel portfolio section soon! As a travel photographer, one of my favorite overlook’s within the Virgin Islands National Park is on the Cinnamon Bay Trail. 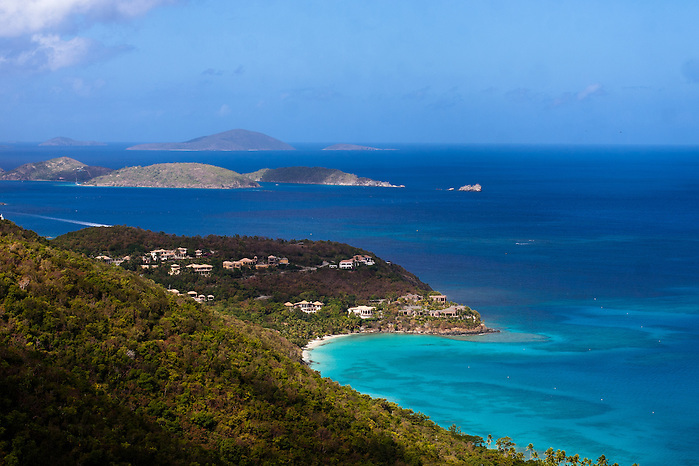 This vista is well worth the climb, as you are able to take in all of Cinnamon Bay as well as Peter Bay. For a fun full day out one can hike the Cinnamon Bay trail in the morning, and then catch the bus from Centerline road, where the trail ends. You can then go out to Coral Bay for an afternoon of hamburgers at Skinny Legs or head back to Cruz Bay. No matter what you might choose to do, be sure to allow plenty of time to stop to take in the very same view that many of the Danish colonists likely saw back in the 1700’s. On a recent trip to Virgin Gorda, I was fortunate to have an entire day to spend within The Baths and Devil’s Bay. I had a great time photographing and studying the unique granite rock formations that dominate this coastal landscape. 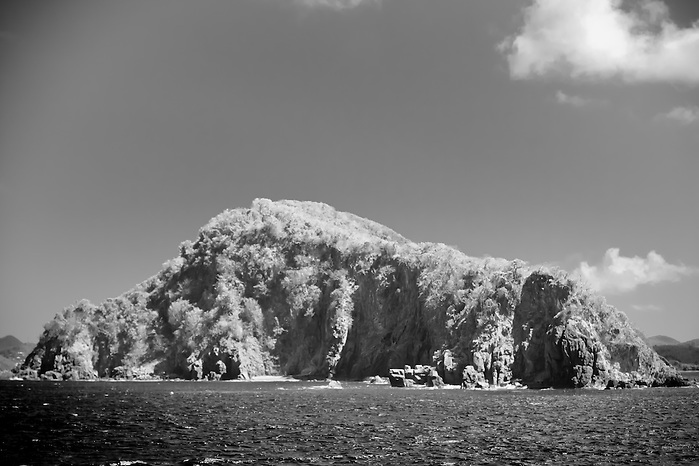 The granite boulders are attributed to the island’s volcanic origins. I have been to Virgin Gorda before and had a blast photographing everyone interacting with the landscape, though this was the first time I had the luxury of an entire day to explore. Above is a mini-fine-art study of the fascinating shapes and forms that can be found there. 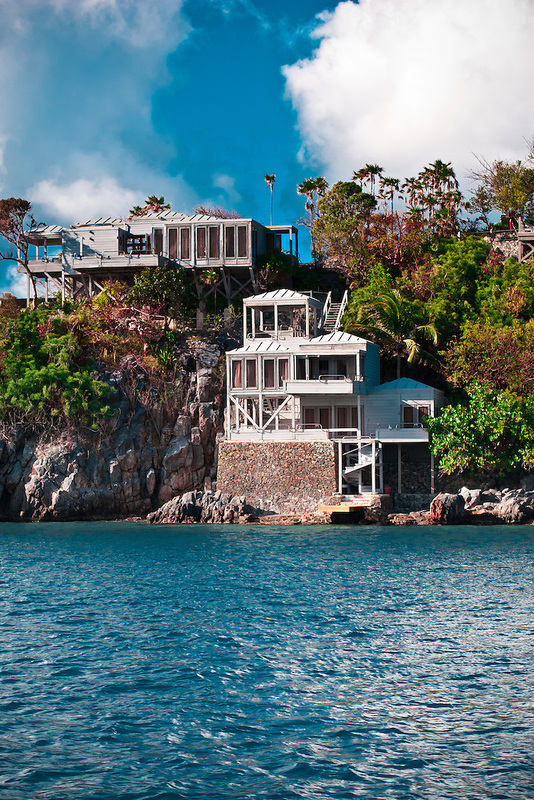 Definitely a unique destination within the British Virgin Islands. Spending the past year and a half doing travel photography in the Caribbean islands allows one to spend time on Cays. A cay is a small typically uninhabited offshore island, many of the cays near St. John are perfect for a picnic day trip via kayak. Cays are formed when when ocean currents transport lose sediment across the surface of a reef. One of my favorite Cays in the Virgin Islands is Whistling Cay, home to many pelicans and a Colonial-era guardhouse. Whistling Cay resembles the islet above. 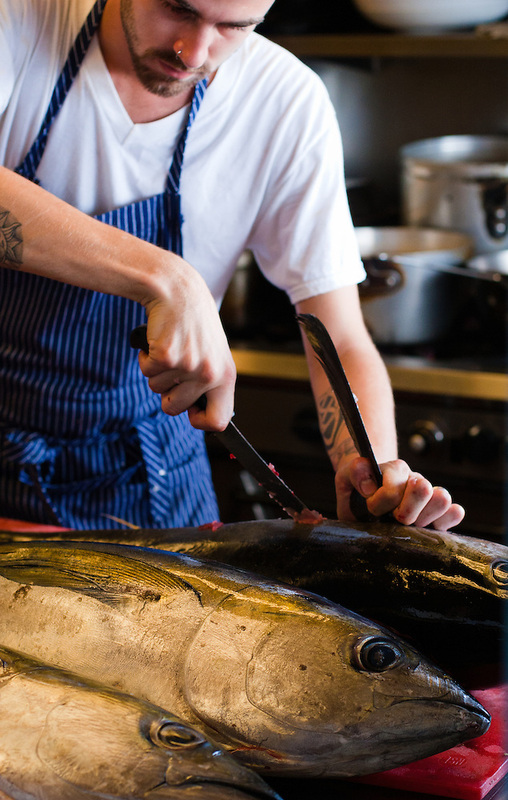 Big game fishing is popular sport in the Virgin Islands and a day’s catch makes for some great cooking, with Mahi-Mahi and Yellowfin Tuna being perennial favorites. Though more difficult than shooting fish in a barrel, visitors often come to the Virgin Islands for the likelihood that they will catch the elusive Blue Marlin. As a food photographer, I feel lucky to have great access to clients with chefs who use fresh ingredients such as seafood that is caught the same day it is cooked. 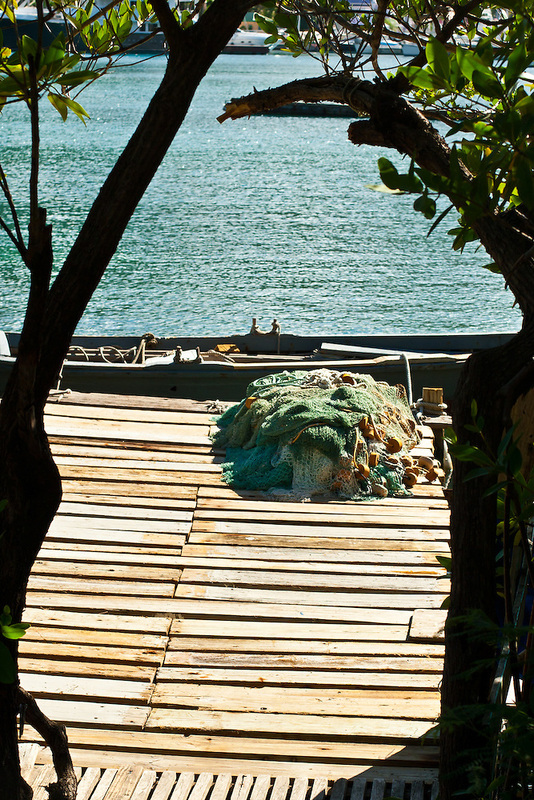 Often, offshore big game fishing in the Caribbean begins with the tool pictured above, a cast net. This net is typically four to twelve feet in diameter and similar counterparts have been used for thousands of years. Cast nets are used in a skilled fashion (such as seen below) to catch the bait needed for a day out on the water. 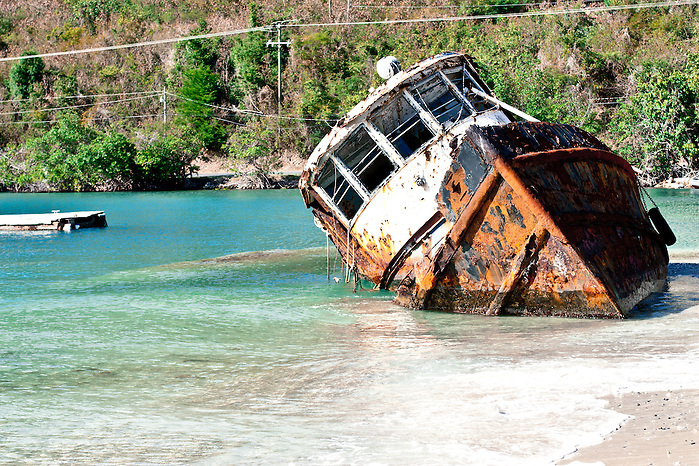 This shipwreck can be seen when taking the ferry from St. John to West End Tortola. Shipwrecks are often left in place to eventually serve as artificial reefs and the British Virgin Islands has a history of shipwrecks the most famous being the RMS Rhone which serves up spectacular scuba dives for visitors. This beautiful rental villa on Steele Point takes advantage of the location and the fact that Tortola has incredible views of the water and great boat access. As a photographer I really enjoy making images of island homes, I feel that collaborating with the builder and the client is a rewarding experience. 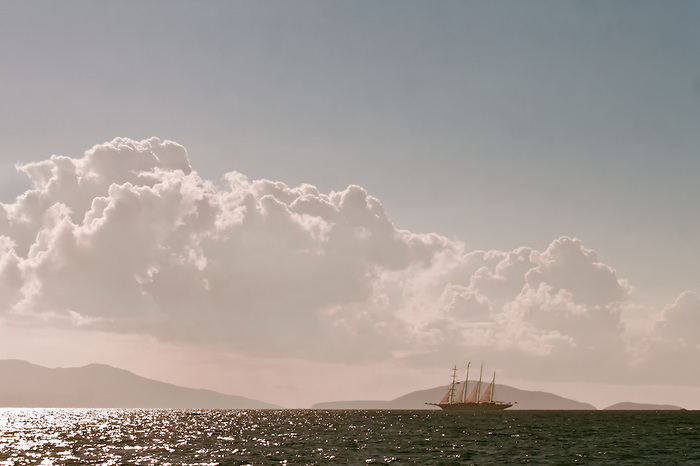 This beautiful classic sailboat was spotted off the coast of the British Virgin Islands in the Caribbean last week. The Virgin Island chain offers world class sailing year round and is host to many prestigious races during the winter sailing season. I always enjoy photographing for Asolare Restaurant, a food photography client who works hard to source local, fresh, yellowfin tuna for it’s innovative menu. 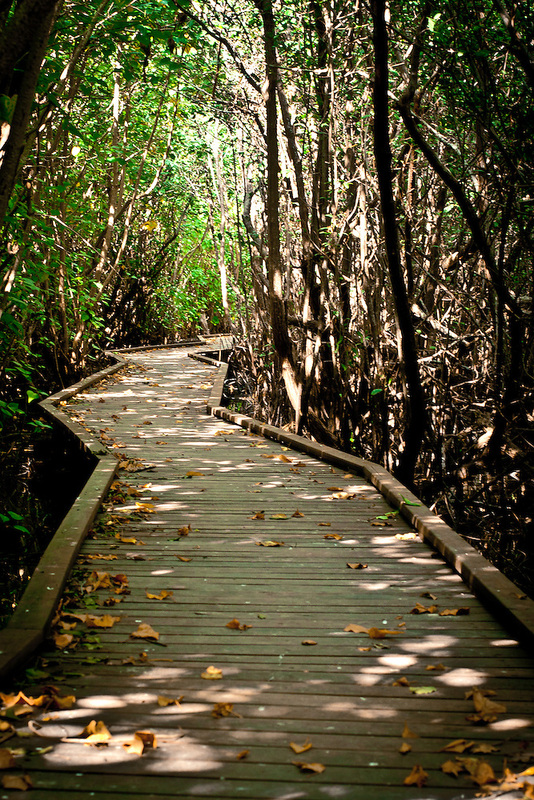 A great activity to do on the island of St. John is birdwatching, the path above is a trail which leads to a pond populated by many different types of birds.